defence, Orly. The moment i noticed the index finger was splitting i knew it was just a matter of days before the rest started to chip and split as well,and this time i wanted to get a nail treatment that was clear/transparent unlike the last one i have here that is empty now. 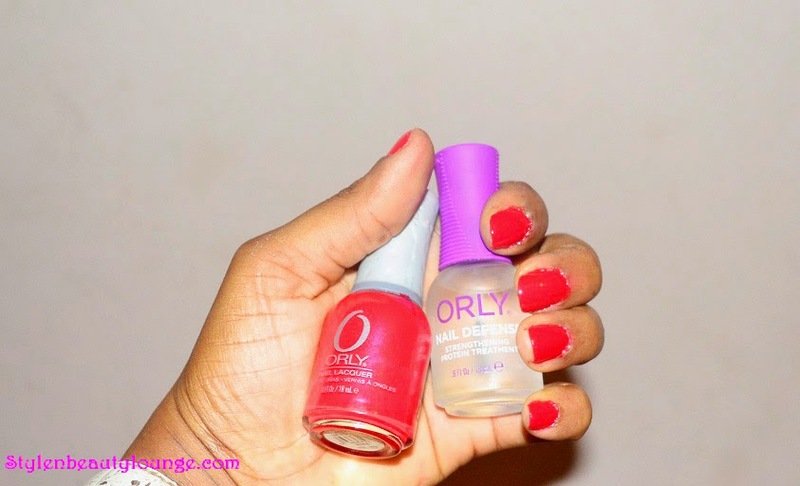 If you are looking for something to protect your nails with then this nail treatment is just right especially if you do a lot of chores that tends to weaken them.This Orly nail treatment can be used as a base coat and also as a top coat , i really like this one because it's quick drying and very easy to apply , another thing i like about the bottle is the brush holder ,i'm yet to find a brand that has a perfect grip when applying to your nails.I used red as my nail colour before applying the top coat. This is really nice polish! Never tried it, but it seems like a very good product! Red is always a nice color. 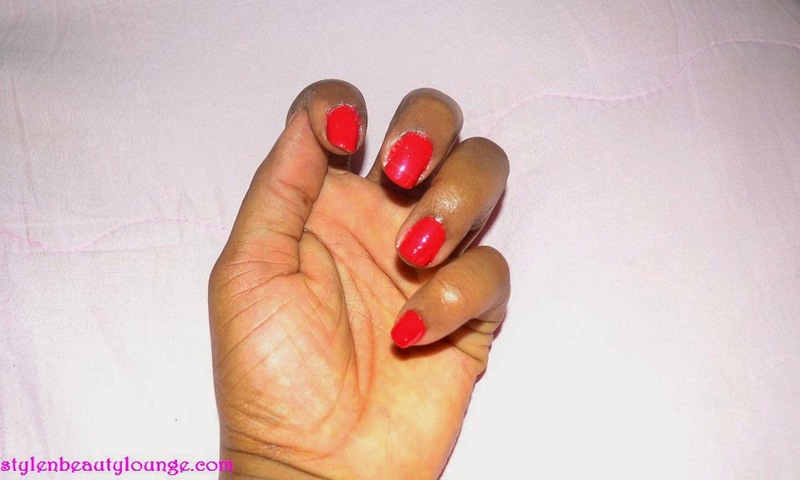 I tend to take breaks from nail polish to keep my nails strong. I may have to look into that one and try it out. Nice review. 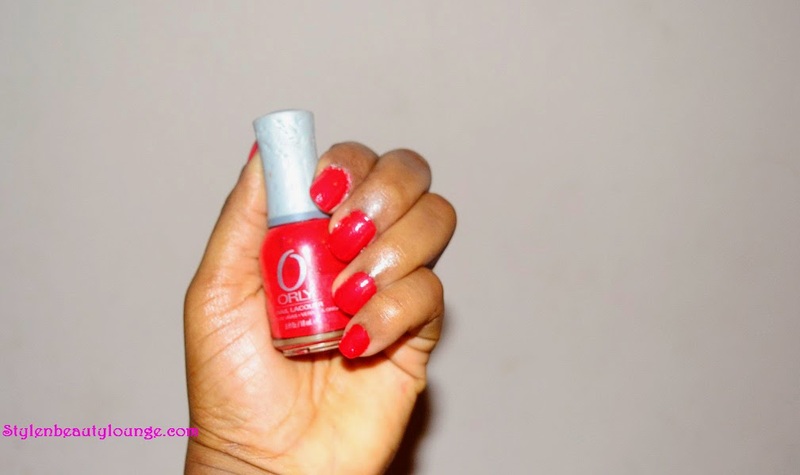 I love this red color, so pretty for fall! Hmm ..I'll maybe give it a try. Love your nail length. Like that bright color of red-I've never tried that product may have to give it a try. I have not heard of that one. It looks great on you doll! I need this treatment asap!